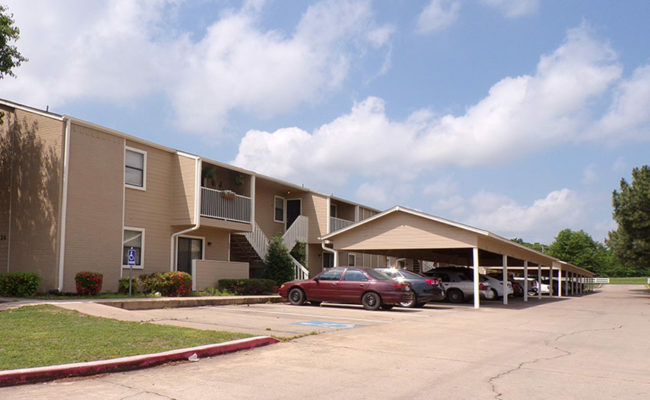 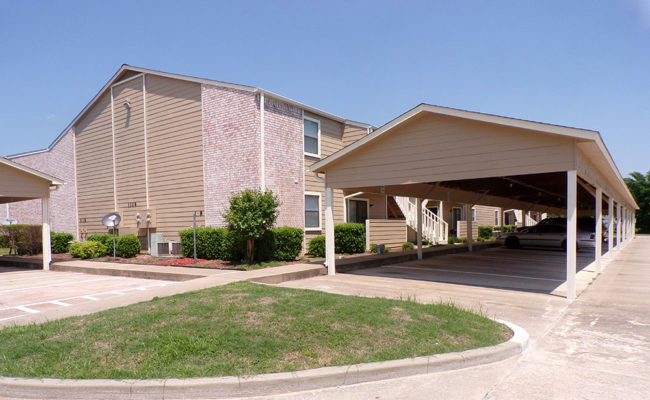 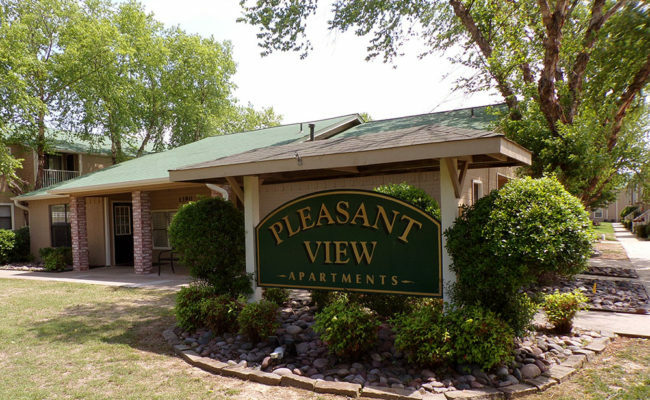 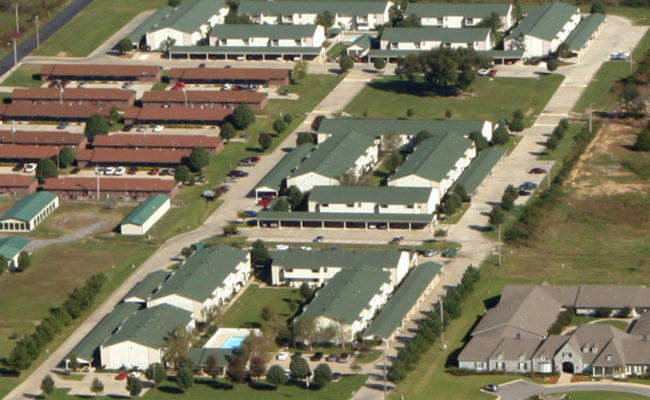 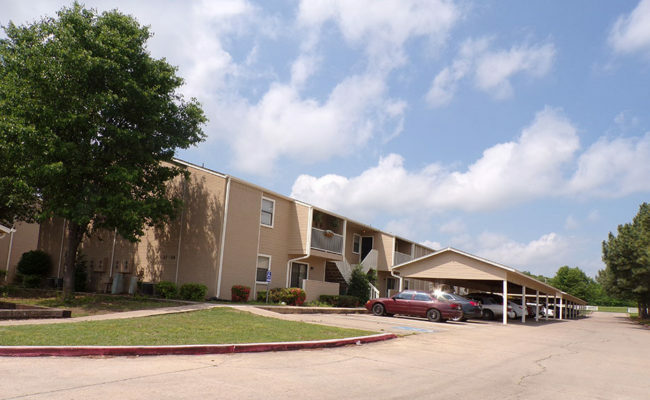 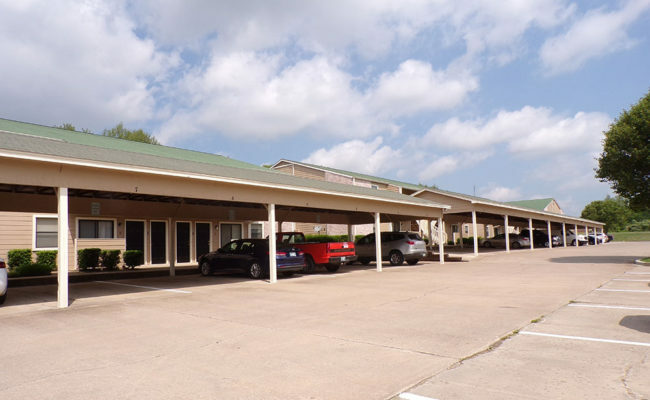 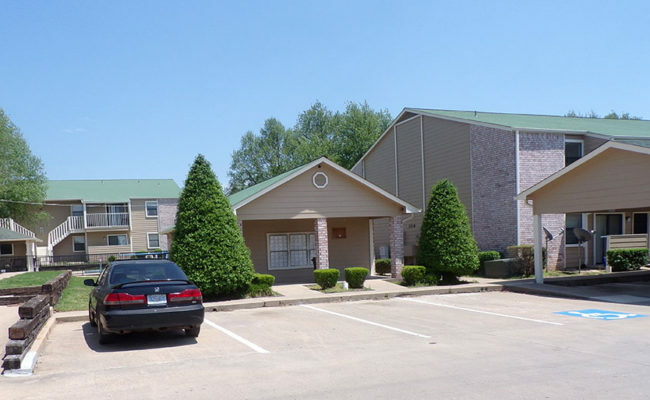 The Pleasant View apartment community is located in Tahlequah, Oklahoma, a small city nestled in the western foothills of the Ozark Mountains in the Illinois River Valley. 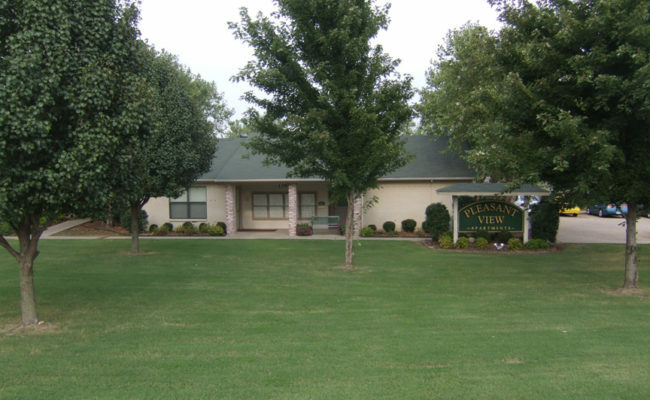 With a fast-growing population of over 15,000, Tahlequah has a rich cultural heritage and offers a tremendous amount of natural beauty, including close proximity to Lake Fort Gibson. 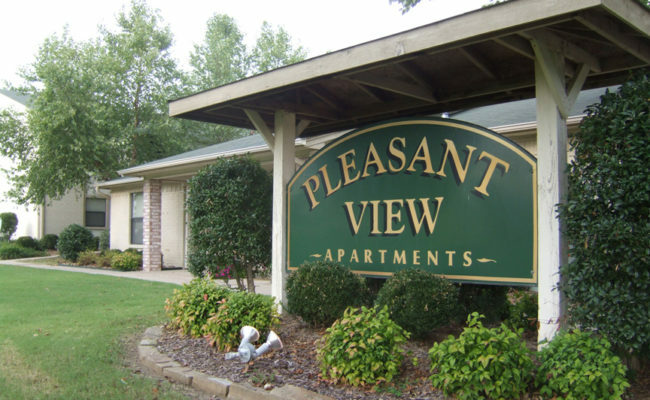 The Pleasant View property offers one and two-bedroom units, each with washer/dryer hookups. 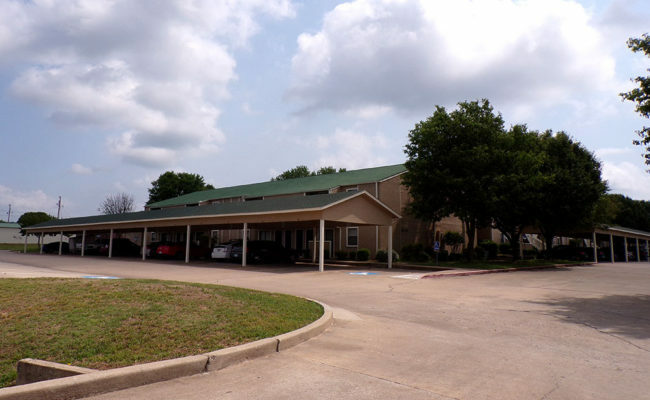 The complex also features two pools and spa, a community room, two laundry facilities and a fitness center.